Alithia Learning will be a pilot for an entirely new approach to childhood learning when it launches in January 2019. 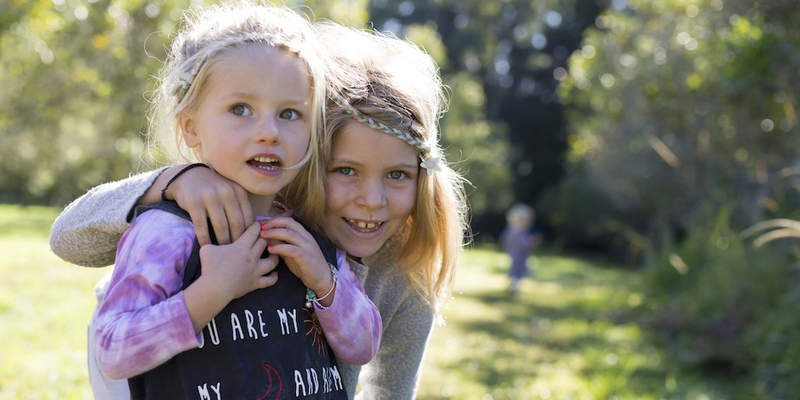 The learning hub, run by the not-for-profit organisation Alithia Inc., will be located in Valla on the Mid North Coast of New South Wales, Australia, and cater for children aged five to 12. Rather than a school with a curriculum-based focus, the Alithia Learning Space will the world's first Young Innovators hub, providing a flexible and supportive space where children can invent, develop and implement ideas as a team. 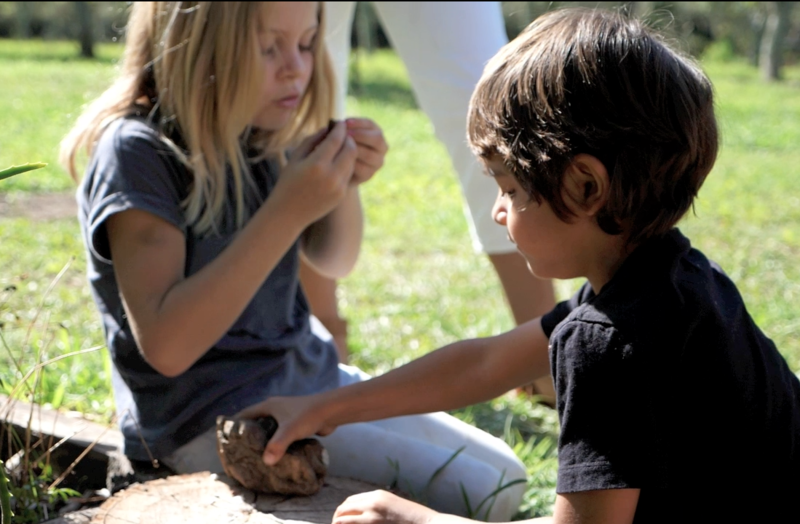 Self-directed learning will be facilitated in an outdoor setting on acreage through hands-on activities, workshops and projects. Concepts will be often understood through exploration, movement and inquiry. 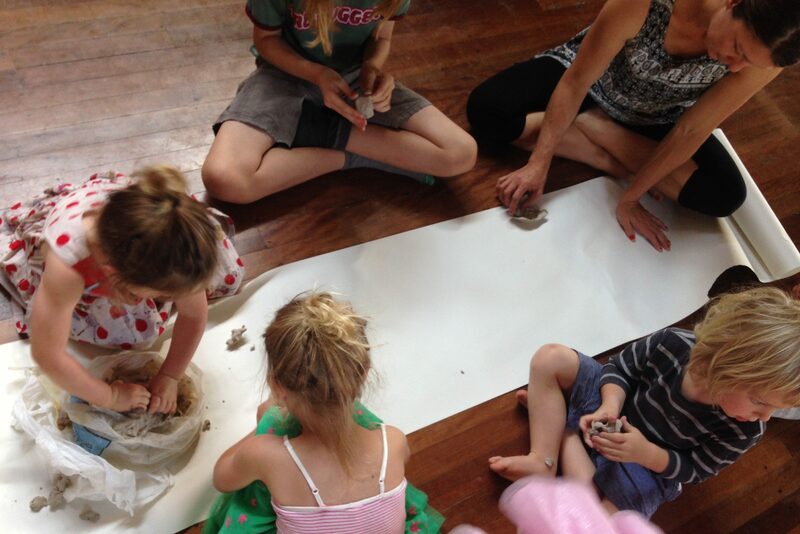 This space supports creative thinking and holistic development. Alithia is part of a global movement advocating for a change in education, recognising that children need to be equipped with different kinds of skills in our rapidly changing world. A world that is more than ever demanding adaptation, confidence, continuous learning, engagement, critical thinking and innovative solutions and ideas. 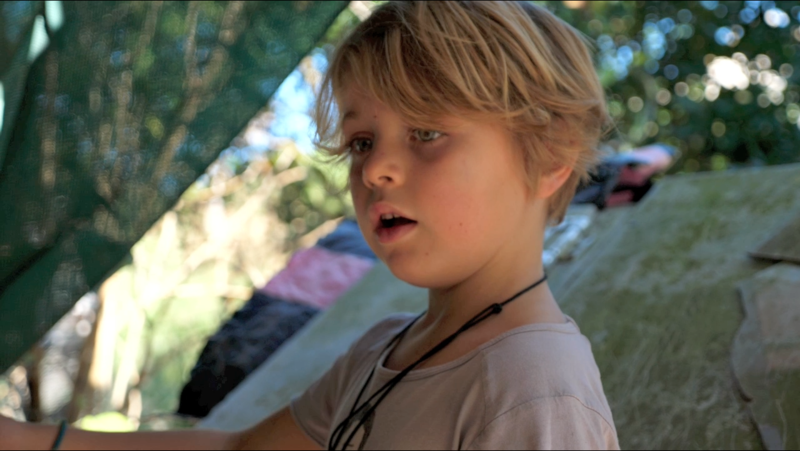 From the Green School in Bali, to the Kahn Lab in California, elite progressive schools are aiming for democratic environments that shift the concept of education to experiential learning, interdisciplinary topics, individualised learning, a high level of choice and a focus on development in a holistic sense. Alithia Inc. is taking this two steps further. Firstly, the Alithia Learning Facility will be the first learning place to establish a uniquely supportive “problem-solving” environment through the use of specific communication techniques that were initially created for a business setting. These tools establish a culture of trust, free from anxiety and tension, in which children feel safe enough to take intellectual risks and are able to share their ideas and thoughts openly. These new communication tools ensure the neurons in the brain are firing without fear of being shut down, that children are engaged and supported, that the mind continues to think laterally, open to the invention and development of new ideas. An important role of Alithia facilitators will be to help facilitate positive discussions between the children. Facilitators will encourage creative, lateral and critical thinking, open discussion and imaginative play. Secondly, Alithia Learning will be the first of its kind to allow flexible attendance , empowering each family to use the facility to meet their needs (similar to a museum, library or university lecture hall). Open during school hours from Tuesday to Friday, Alithia Learning will give children enrolled in home education a place to collaborate. Children enrolled in traditional schools will also be welcome to attend workshops. “For children to be prepared for the real world, with self-assurance and a strong sense of identity, they need to be heard and have freedom of choice. 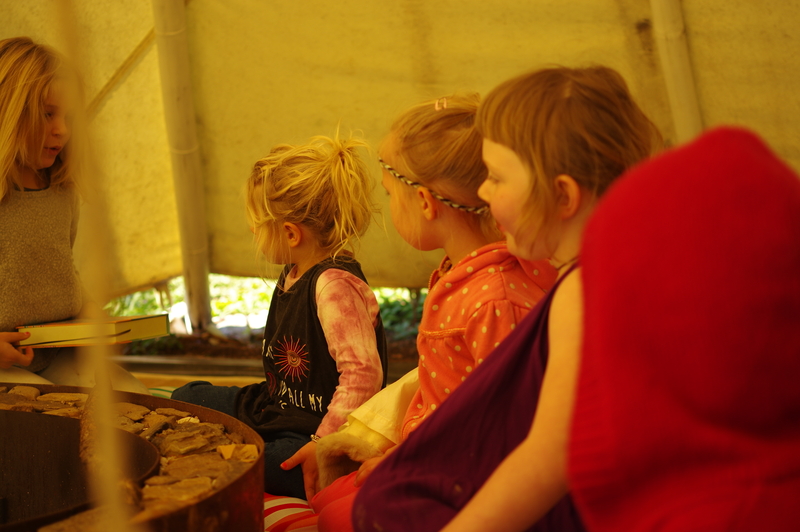 At Alithia Learning, children will be supported to create a space they wish to be in. 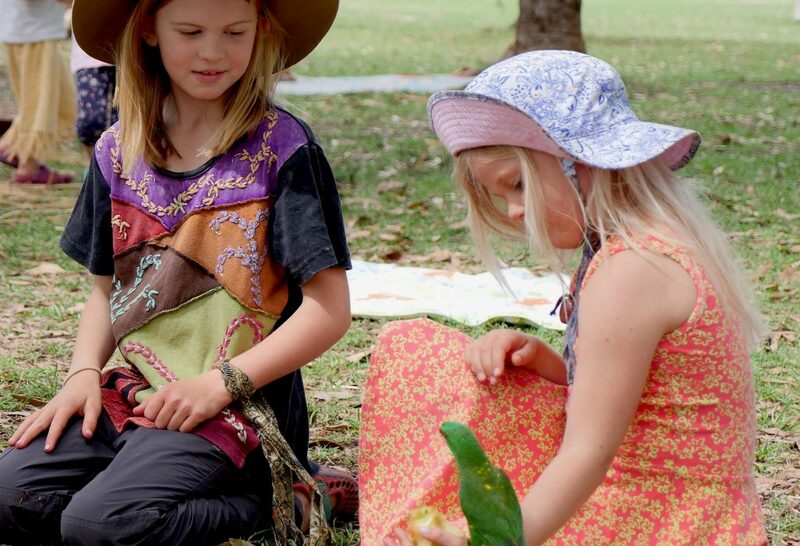 The Alithia approach will empower children to take control of their learning journey, articulate how they are making connections and understand what motivates them, their passion and curiosities. Reflexive learning techniques develop an individual’s awareness of their unique way of learning, ensuring a life-long love of learning and a sense of capability,” Talula Hughes, founder and president of Alithia Inc. says. “The approach at Alithia is guided by child-interest to generate engagement, ownership and enthusiasm for learning. When following a child's interest, learning outcomes are more easily achievable and naturally meet the educational needs and capacity of the individual child. The facility will allow time for reflection and practicing techniques to keep the brain and body 'switch on' using play, meditation and yoga as part of problem-solving, developing emotional intelligence and assisting with focus. Progressive education models around world are demonstrating that with no grades or a standardised curriculum children are thriving. We are acknowledging this evidence, looking to the research and working with experts on child and brain development to combine these tools and create a whole new approach that prepares children for the challenges of the future,” Karen Caves, vice president of Alithia Inc. says. This eco-friendly environment will encourage sustainable practices, an awareness of global living and philosophy, a connection to country through indigenous perspectives and a sense of belonging by connecting to community. The spaciousness of the Alithia approach allows for and encourages flexibility, adaptability and autonomy. A mixed-age setting allows individuals to develop in particular areas at their own pace and be inspired by each other, encourages peer-to-peer learning and aids continuous academic, creative, social and emotional development. This environment caters for neuro-diversity (both children that are neuro-typical and neuro-divergent) by giving freedom of choice and allowing children to learn in a way that best suits them. Academics have teamed up with Alithia Inc. to conduct studies on our approach, and we hope to use this research to help drive policy change and to launch similar learning facilities across the globe. Alithia is a registered charity, run by a team of volunteers who are calling for more helping hands; those that can invest time, resources, or funding, or help to network. Donations made through the website can be as small as $20 and Alithia Inc. is also seeking larger donations from corporations and philanthropic investors for establishment and running costs. Alithia Inc. currently runs monthly workshops for children aged up to 12, to start building a community and bringing creative activities to the area.